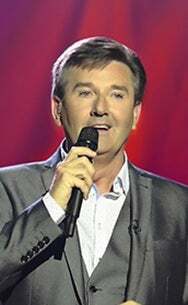 We do not curently have theatre tickets available for Daniel O'Donnell This could be because we have simply sold out or it could be that this show is no longer running. The information on this page remains purely for historical and informational purposes. Proving himself to be one of the best loved artists of our time, the tour will take in the length and breadth of the UK from Cardiff to Sheffield and onto Edinburgh. 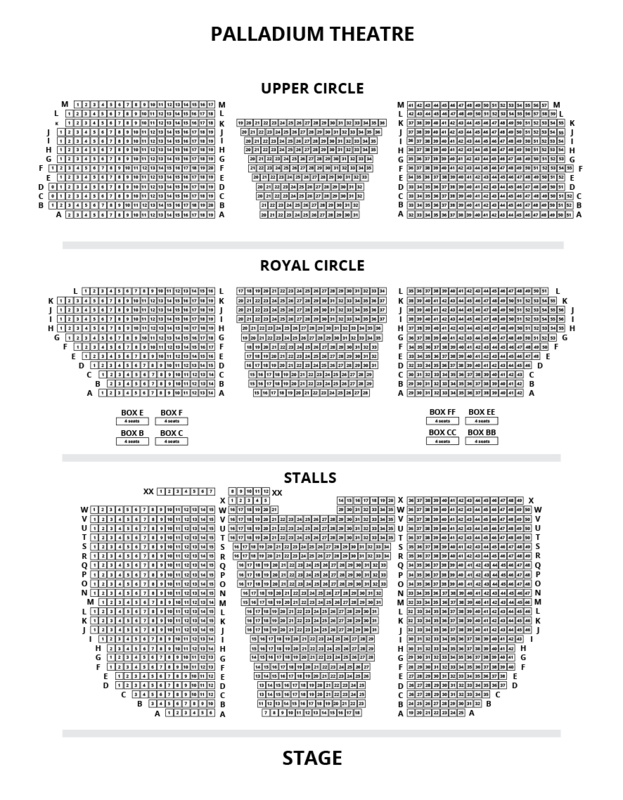 The thirteen night tour begins in Llandudno in April and finishing with in the spectacular London’s Palladium in May.